Be it e-books, mobile commerce, or social media, publishing and media companies must develop strategies to face the challenges of the digital age. But how can this strategy be implemented in IT? And how can processes and systems be integrated? arvato Systems will address these questions and many more at speed dating sessions at the Frankfurt Book Fair from the 9 to 13 October, thereby providing an insight into the wide range of consultancy services it offers publishing houses. Recognizing the signs of the times and keeping up to date on trends while keeping an eye on the process costs: The challenges publishers face are more complex than ever before. The digital publishing revolution is the number one project in the future of publishing. Companies looking to take the lead in the media business need IT solutions today that meet the needs of tomorrow. The Frankfurt Book Fair is an important meeting point for decision-makers in the publishing industry. arvato Systems offers visitors an innovative consulting concept. Experts at arvato Systems are set to demonstrate their extensive publishing expertise in ten minute ‘speed dating’ sessions. 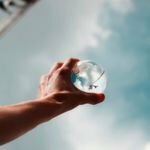 Subjects range from cloud-based software solutions to ‘Marketing Strategy Meets IT’ right through to advice on implementing ONIX 3.0 and much more. 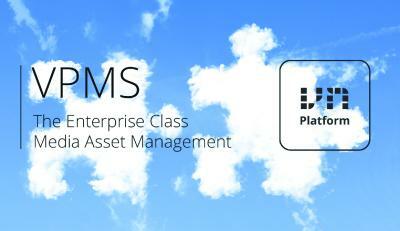 arvato Systems’ partner SAP will once again be represented at the exhibition stand. 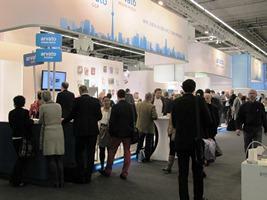 The arvato partner stand will be located in Hall 4.0, Stand C17 at the Frankfurt Book Fair.